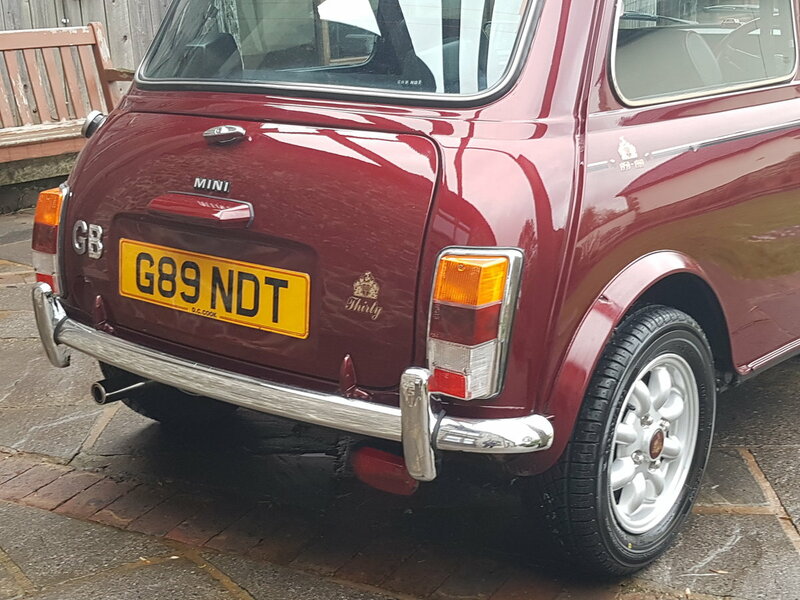 1989 Rover Mini 30 Limited Edition. 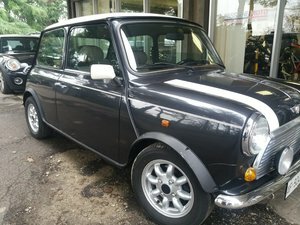 The mini 30 was made to celebrate 30 years of the mini and they are all now 30 year old! It is number 1268 of 2500 ever made and has a certificate to support this. 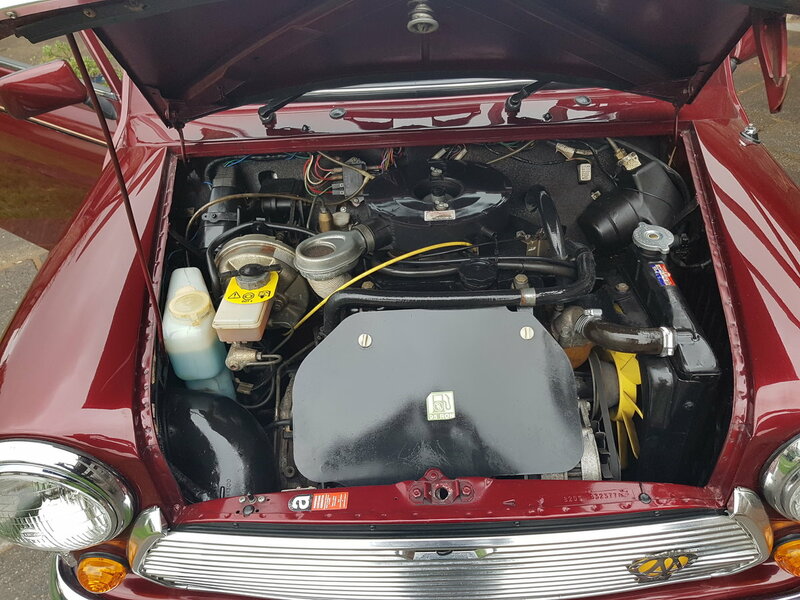 It has a 998 cc A series engine with a 4 speed gearbox. 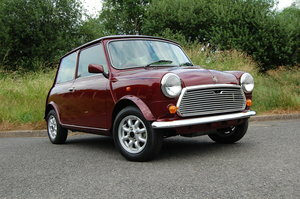 They made them in Cherry red and black and they all had Minilite alloy wheels, colour coded wheel arches and a sunroof. 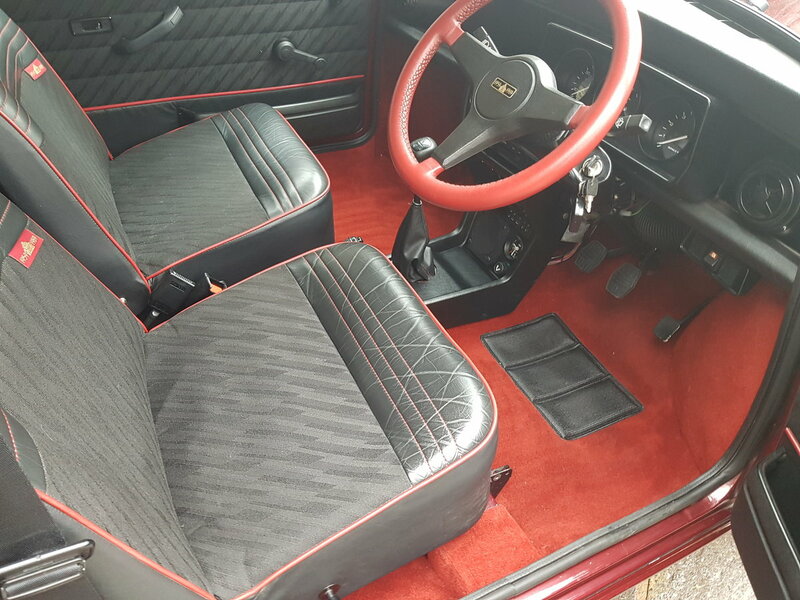 The interior is half leather with red carpets and steering wheel. 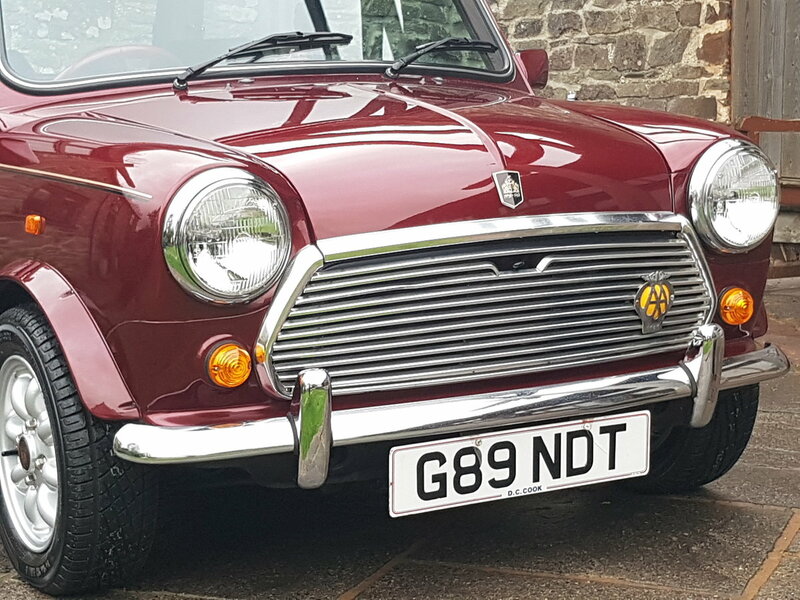 This example has always been an investment car and has covered just 2510 miles in the last 30 years. 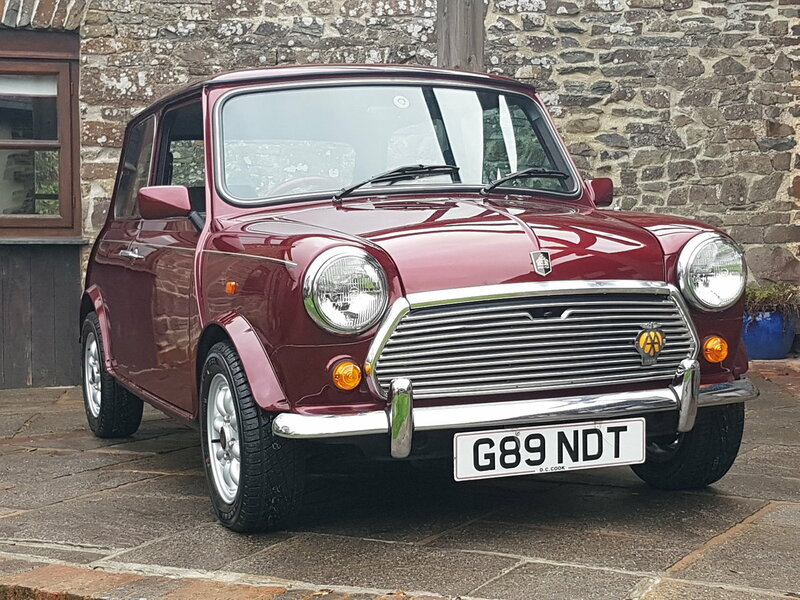 It is in time warp condition and drives as you would expect with such low mileage with a very smooth gearbox and engine. To my eye the paint is all original which is remarkable at this age. It has just received 4 new 165 Yokohama tyres due to the originals being 30 years old and has also been serviced. 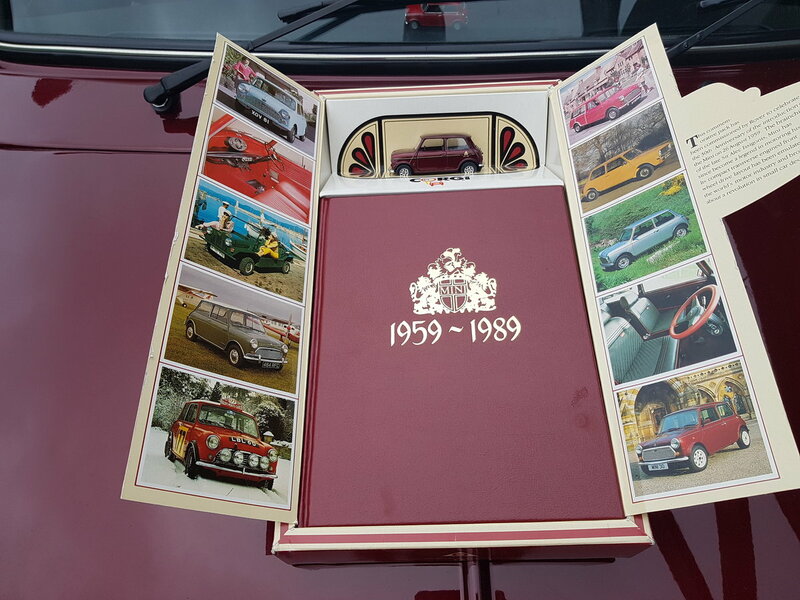 I have the original Mini 30 presentation box with die-cast model and hard back anniversary book. 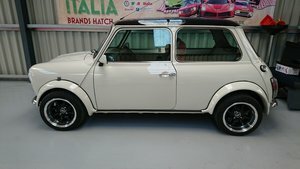 I have sold a number of Mini 30s over the years but I have never seen this presentation box before. 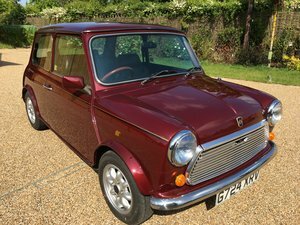 Due to it being the 60th anniversary of the mini this year this highly collectable mini would make a great summer car and also an exciting long term investment. The registration number starts G89 and it is a 1989 car which is novel. Free delivery to your door in my curtain sided van within 200 miles of South Molton. 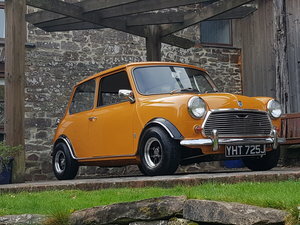 Amazing 1970 Mk 3 Fast Road 1330 cc Mini.